The Makita DDA351Z angle drill is compact, lightweight and easy to handle. A slimline design makes it the perfect tool for tackling tasks in smaller spaces, and a rubberised grip provides comfort while increasing stability. An all-metal gearbox gives this tool extra durability for use on site, and 33 torque settings make light work of tasks in wood and metal. A fan-cooled motor prevents overheating and a 10mm keyless chuck makes fitting drill bits easy. This model is not supplied with a power cell, but is designed to work with the range of Makita 18V Li-ion batteries. Max. drilling capacity in wood 25mm, steel 10mm. Max. torque hard / 13.7Nm soft. Overall length: 326mm. Weight: 1.4kg.  Makita DBA351Z 18V Li-Ion LXT Cordless Angle Drill - Bare is rated 4.6 out of 5 by 7. Rated 4 out of 5 by Chomolungma from A very useful addition to the I would agree with all of the positive comments made in other reviews of this drill. One negative which is that there is no soft start. If you are used to progressive starts from other Makita drills, watch out for this one: full on once you press the trigger. Rated 5 out of 5 by jtmjoinery from Very Robust angle driver, A good quality heavy duty battery angle driver , handles heavy joists with ease and with the LXT battery it gives a long usage time between charges , small enough to be in the most inaccessible places when needed , good warranty from Makita as well when you register it. Rated 5 out of 5 by BigJim66 from A God send Very pleased with this drill . Lost count of the number times it has got me out the problems of drilling holes in situations where space has been an issue. Particularly useful when drilling through joists that are close together and in narrow kitchen units . Surprisingly powerful but light in weight. An all round great bit of kit . Rated 4 out of 5 by ArhTVR from Compact angle drill I needed to get to drill between two chassis members on my car. This drill did the job superbly, and added to my 18v Makita range of kit.